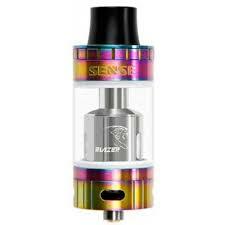 The Sense Blazer 200 Sub Ohm Tank is a large 26mm tank style atomizer from Sense Tech that features a coil structure similar to the TFV8 Turbo Coils for massive vapor production. 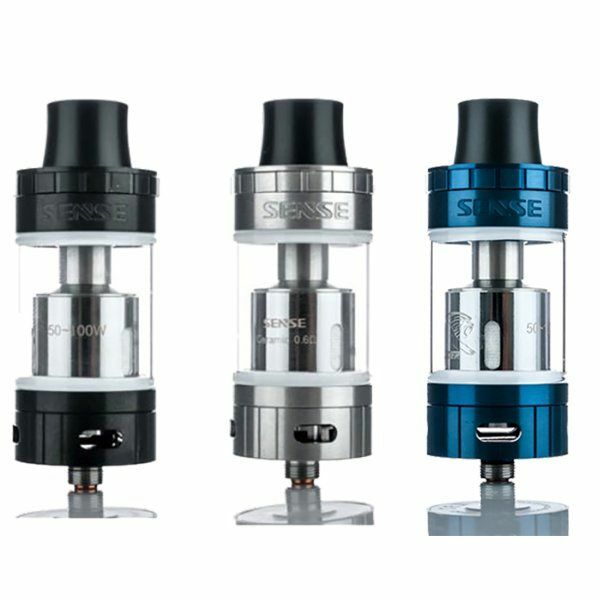 Sense Tech's Blazer 200 atomizer features a durable stainless steel construction with Pyrex glass tank section that can hold a up to 6mL of liquid at a time. 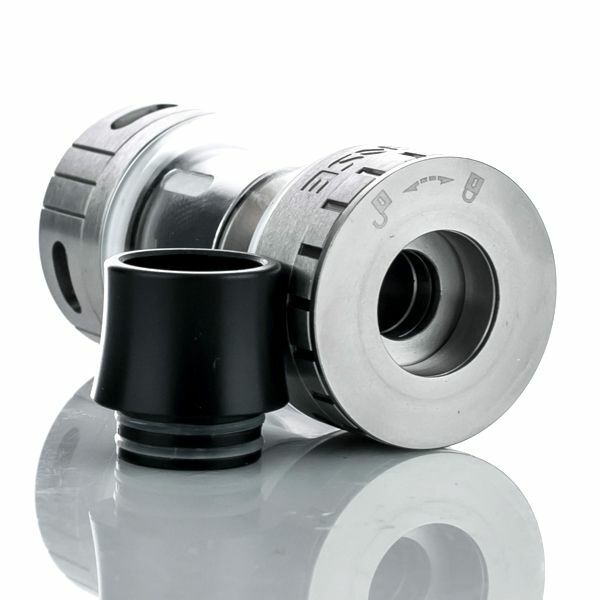 Achieve your maximum fill capacity using the innovative top fill feature. 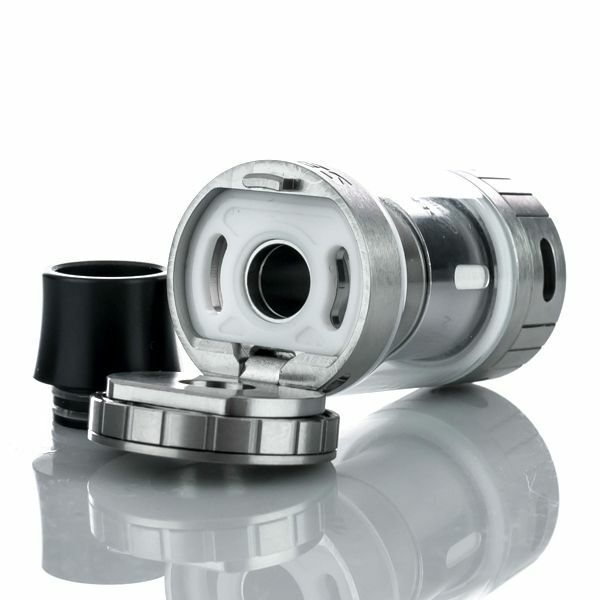 Expose the dual fill slots by opening the flip-hinged top fill cap and simply drip your liquid in. 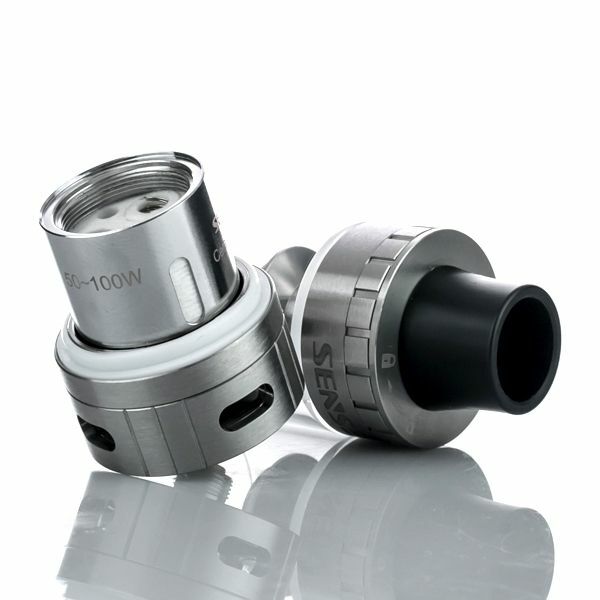 Once you are filled up close the cap and the innovative locking system will hold the tank closed at all times to prevent the possibility of any leakage. 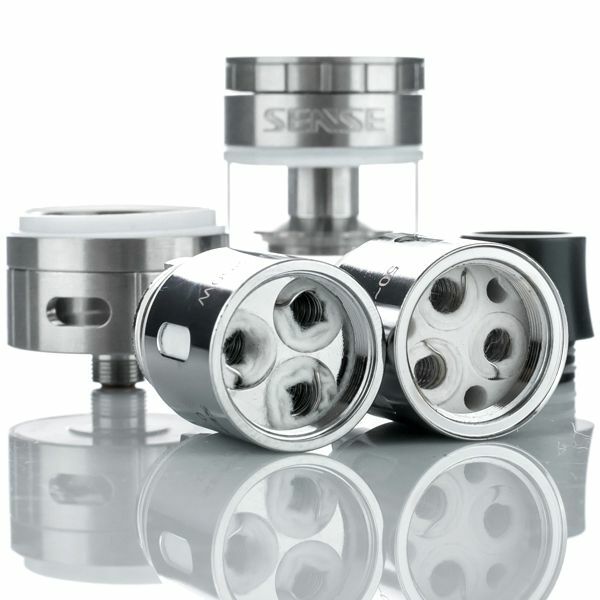 Sense implements a 7.5mm x 3mm adjustable airflow control ring that grants you full control over your vapor quality. 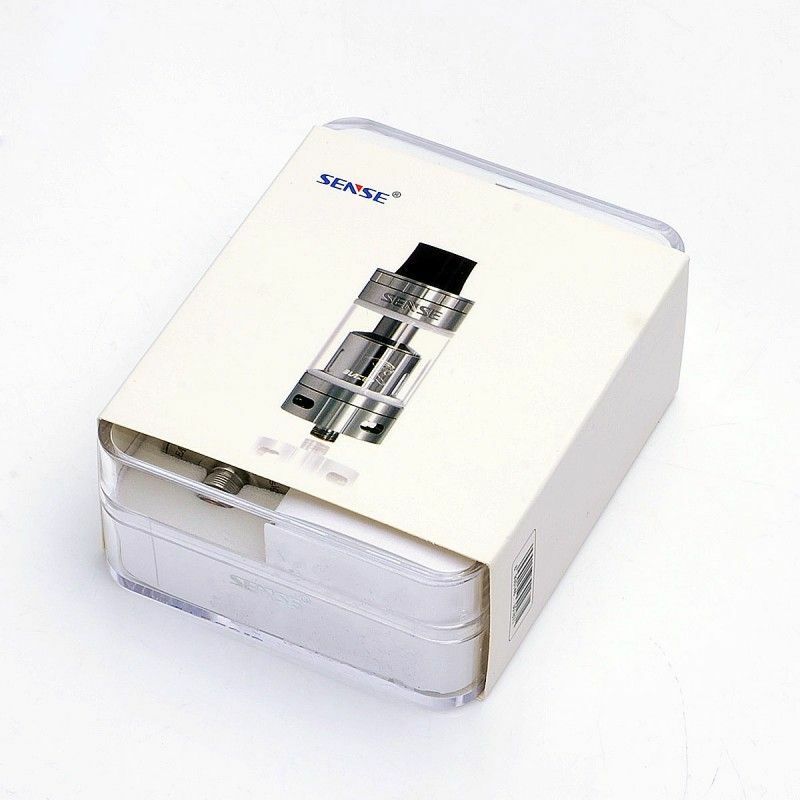 If you're looking to maximize you vapor output open it up wide or keep it closed for a thin and discreet vape. 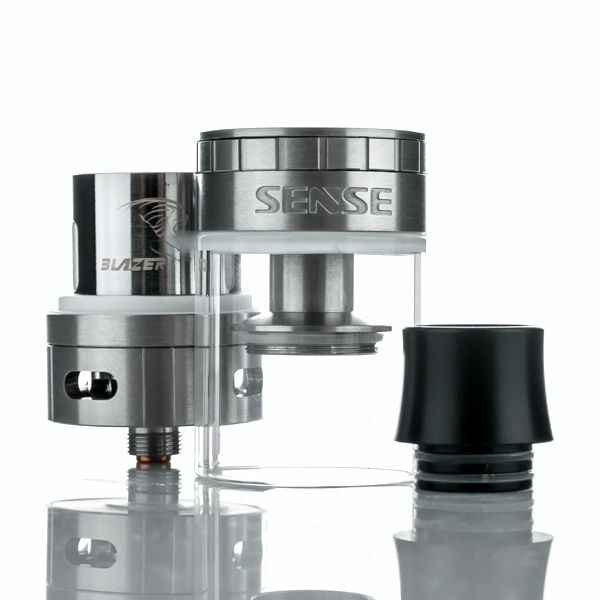 The Blazer 200 Sub Ohm Tank from Sense comes equipped with two of the Blazer coils ready to vape right out of the box, including the cutting-edge 0.6 ohm ceramic coil for a unique quality of flavor. 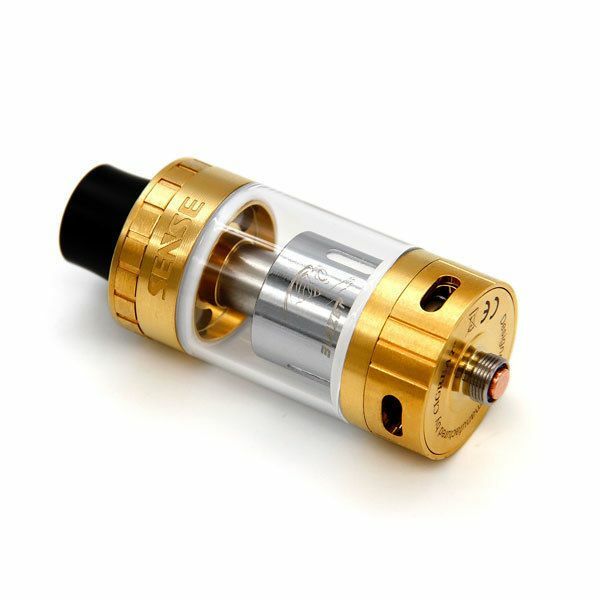 The versatile Blazer 200 tank is also compatible with Smok Tech's TFV8 Beast Coil series, allowing you to use quite a wide variety of coils with this tank. 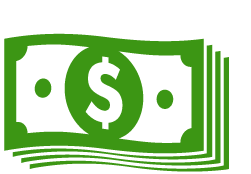 With so many options you are guaranteed to get the exact results you are looking for.